At the MAX Design Awards 2015-16, our ambition is to recognize and reward the next generation of Fashion designers and provide them a platform to springboard their fashion designing careers. The program that started in January 2016, witnessed entries from students of various fashion designing colleges across India. Students were asked to submit their designs based on theme Heritage Revisited and the response was phenomenal with over 165 entries received pan-India. 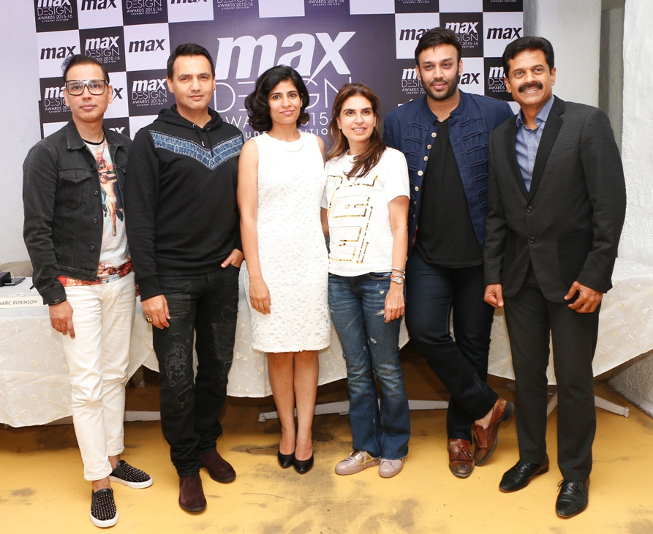 The entries were judged by esteemed panel of jury which included Fashion Designers Monisha Jaising, Rahul Mishra, Troy Costa & Nikhil Thampi along with Executive Director Max Fashion Mr. Vasanth Kumar, AVP Design Max Fashion Kamakshi Kaul and Project Head Marc Robinson. The jury shortlisted 15 finalists out of all the entries based on criteria like Interpretation of the Theme, Creative Details, Colour Aesthetics, Presentation, Style and Originality. These finalists will be required to complete their outfits in a specific timeframe. Each of the finalists will showcase their collection at the Max Design Awards night be to held in Mumbai. At the Grand finale, the Jury members will select the top 3 winners of the program. The Gratification for top 3 contestants includes 3 months internship with renowned designers such as Monisha Jaising, Rahul Mishra, Troy Costa & Nikhil Thampi, Cash prize of Rs. 50,000/- each and Photo feature in the leading fashion magazine ELLE India along with their collection. 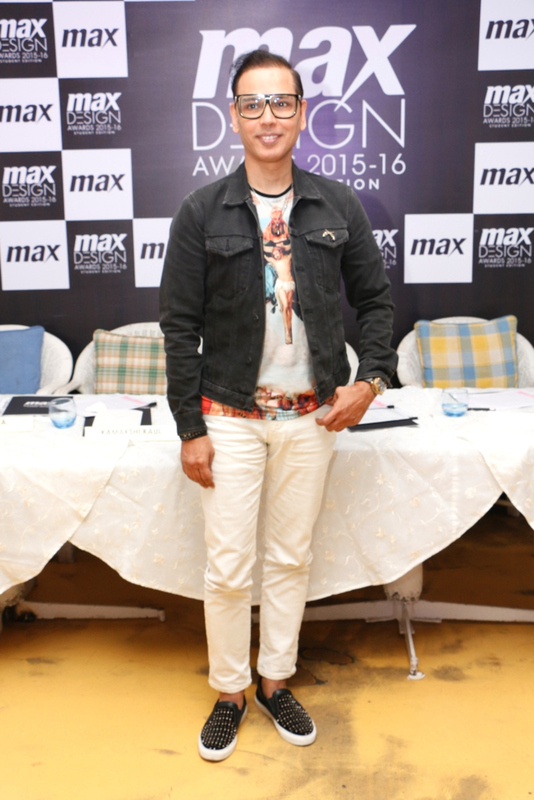 The Winner (out of the Top 3 contestants) gets to work with Max, the leading international fashion brand in India. 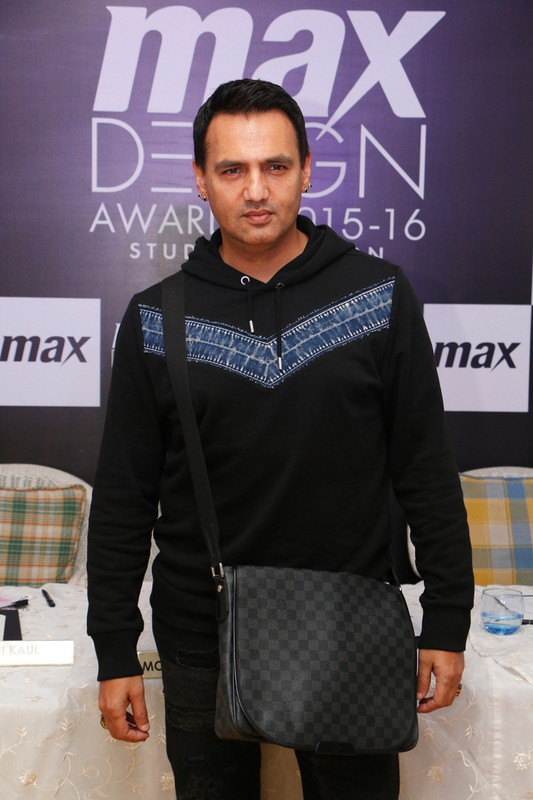 Fashion Designer & jury member RAHUL MISHRA said, “This a great platform created by Max Fashion Awards for fashion design students from fashion design colleges across India. It's a great opportunity for students to jump start their careers and get a firm footing within the competitive fashion Industry. I wish the students all the best in this endeavour. 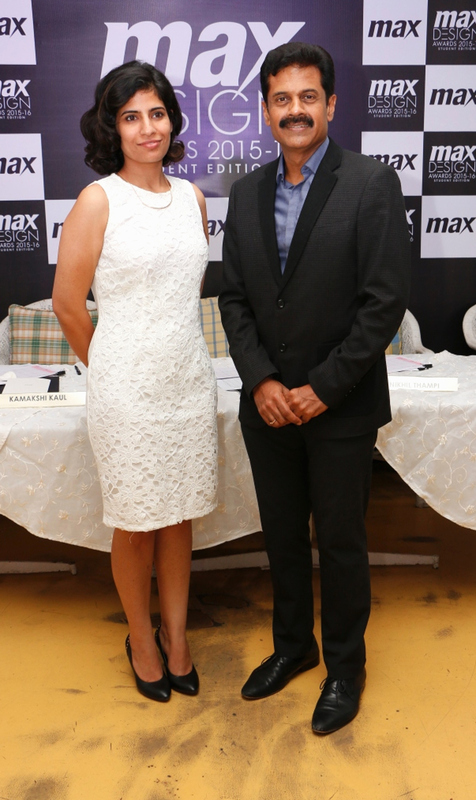 Speaking on the occasion VASANTH KUMAR, Executive Director, Max Fashion said, “Max is a fashion forward brand committed to democratizing fashion by making everyday fashionable. Design is one of our key differentiators in ensuring our leadership in value fashion segment. And in this spirit, Max Design Awards is an initiative to provide design students a platform to showcase their talents." MARC ROBINSON, Project Head, Max Design Awards said, “Cutting edge, indigenous and creative young new designers needs to be identified, nurtured and promoted. 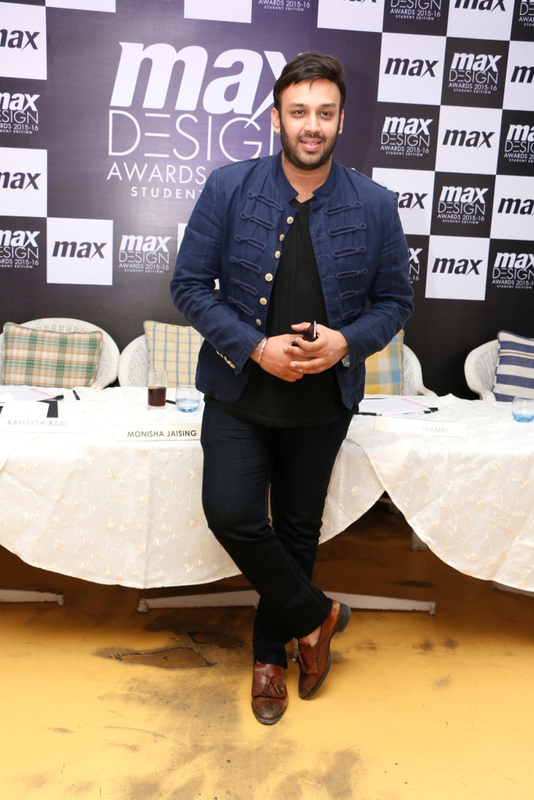 Max Design Awards will act as a catalyst and will provide the perfect platform in propelling the winners of these awards into the competitive India fashion industry."